Cleveland's inaugural Blockchain "Solutions" Conference, which is being hastily organized for the first week of December at the Huntington Convention Center, now has a roster of keynote speakers. In a press release this morning, the Blockland team announced that the conference has also secured the financial backing of Cuyahoga County, which will provide the Convention Center at no cost, (an in-kind contribution of $95,000), and will donate $50,000 to pay for the registration and lodging of some attendees. The local tourism bureau, Destination Cleveland, will serve as the primary event manager. Bernie Moreno is the Blockland initiative's driving force and public face. His blockchain company, Ownum, was also announced as an event sponsor. At a Greater Cleveland Partnership Forum this morning, Moreno and GCP's Joe Roman discussed the initiative. 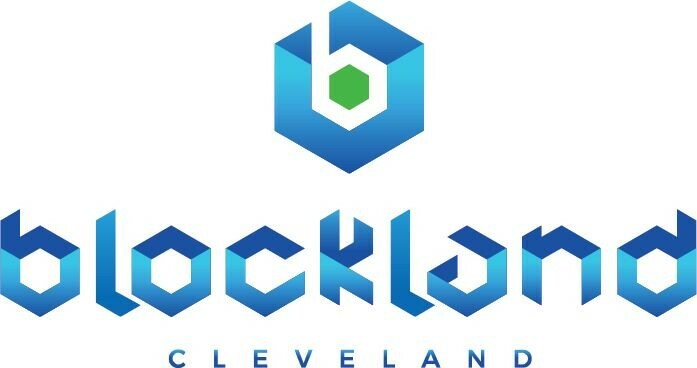 Blockland Cleveland also unveiled a new website.